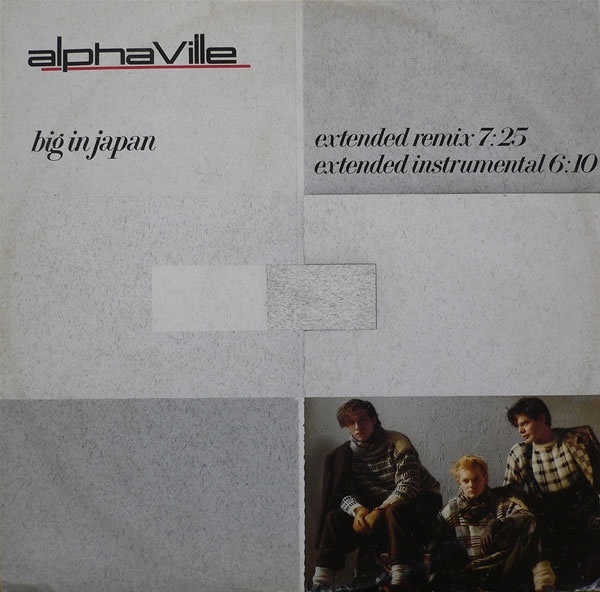 Continuing with more early 80’s synthpop and this classic from Germany’s Alphaville, here in the 12 inch form! 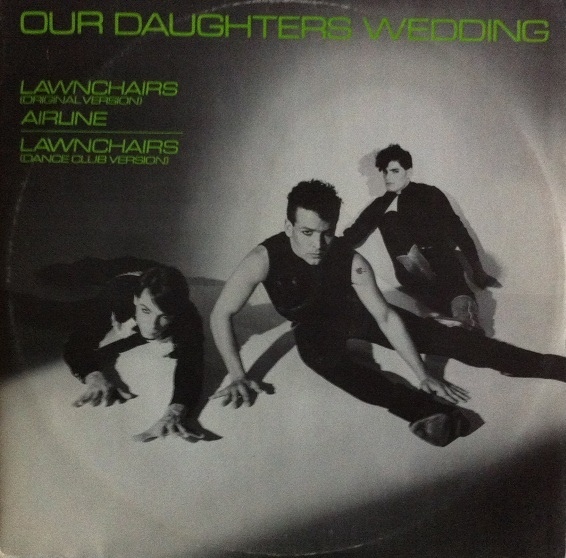 Formed in 1982 the original lineup was: Marian Gold (vocals), Bernhard Lloyd (keyboards), Frank Mertens (keyboards), Ricky Echolette (guitar, keyboards) They had quite a lot of success in Europe but this was the only real chart success in the UK. I’d not heard the instrumental before but I think the extended remix (both by Zeus B. Held) appears on a lot of 80’s compilations. There’s more guitar than I remember and some nice fretless bass. Times are nowhere near what they say on the sleeve. First heard this back in 1980, at the Saturday afternoon kid’s Disco, Champer’s in Barrow. This made a real impression on me, even though the synth pulse sounded a bit like OMD’s “Messages”. The Rock N Roll vocal delivery and the classic lyrics were typical of the early 80’s so much so I seem to know them all of by heart. Sounds a little bit basic and tinny now, but to me it was the sound of the future. They proudly proclaimed they didn’t use sequencers on there records- beware the new technology. So they were American (I didn’t know this at the time) and shades of Suicide and Talking Heads have been identified. The more song based and my preferred track ,” Airline” (it even has piano) was in fact a double A side when this was originally released. The “Club” version has rerecorded vocals and live drums by Simon Phillips (Judas Priests drummer!) and was co-produced by synth producer, Colin Thurston. It just gives it a bit more of a live edge which I prefer. I’m going to dedicate the next few posts to the synthesizer and my childhood obsession with it. 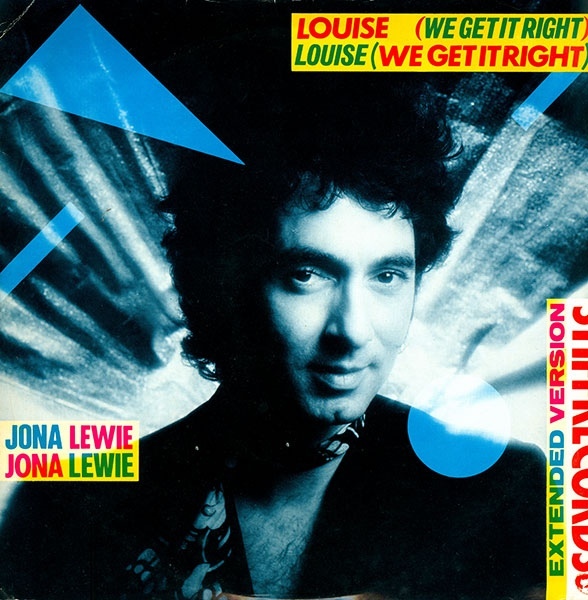 From 1981 and after having two massive hits with “Stop the Cavalry” and “You’ll Always Find Me In The Kitchen At Parties.” British eccentric and long time stalwart on Stiff Records, Jona Lewie was still using the synth to pen tunes that suited the weird and wacky. He obviously had a passion for Roxy Music and Ferry with his vocal delivery however this flopped but This was a massive hit in Australia! B-side is a more instrumental version of the A-side with wonky synths and chanted chorus, like as if Chas & Dave had bought a Moog! Both racks weighing in under 4 minutes, so much for overlong remixes, it was 1981! Welcome to Hot Chip’s great Uncle. One of my own (for a change) and four sumptuous and long remixes of this classic from 1985. 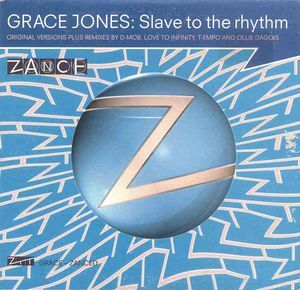 This was released to promote the album “Zance” celebrating 10 years of dance mixes by ZTT. Under the watchful ear of Trevor Horn, these mixes span a variety of styles from a variety of remixers. Starting off with Dancin’ Danny D (D-MOB) which sticks quite faithfully to the original with his own trademark groove underpinning it, nicely updated. Ollie Dagois is more a harder house track, which only nods to the original at the end. T-Empo builds nicely and is a smooth groove with a bouncing bassline. My favourite is the string enhanced mix by Manchester’s own Love To Infinity team (the Lee brothers) using orchestral parts from the original masters, classic! Last one from Mike and a very interesting post to share. Released in 1991 as a promotional twelve for a PETA compiled album of the same name which featured The Pretenders, Belinda Carlisle, The B-52’s, kd lang as well as the artists on here. 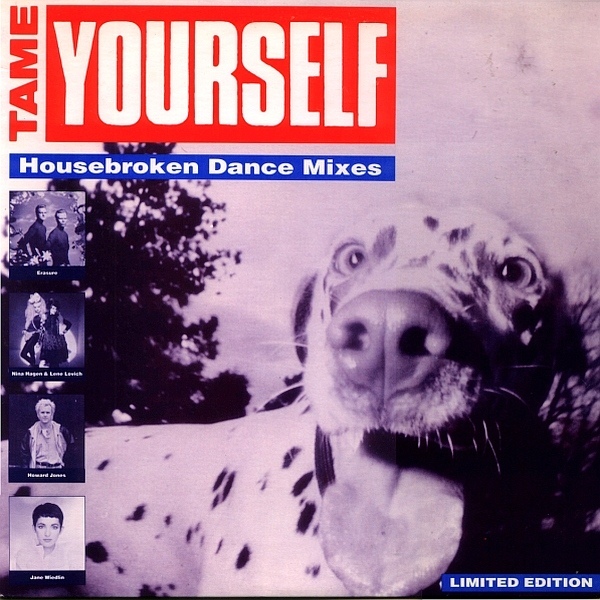 Fan’s of Howard Jones, Erasure, Jane Weidlin, Lene Lovich and Nina Hagan will love this as it includes rare dance remixes of the tracks featured on the album. From the back of the sleeve. 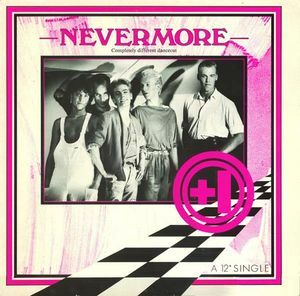 Howard Jones gets the remix treatment by Tony Garcia (Depeche Mode, New Order, Billy Idol et al) giving it the early 90’s dance gizmo’s. Jones, himself, provides a groovy dub mix with some great synth playing as you’d expect. Jane Weidlin (ex-Go Go’s guitarist) gets remixed by James Hood (Moodswings) with plenty of layered beats and lush synths. Erasure collaborate with the great Lene Lovich with “Rage” both being remixed by Garcia. 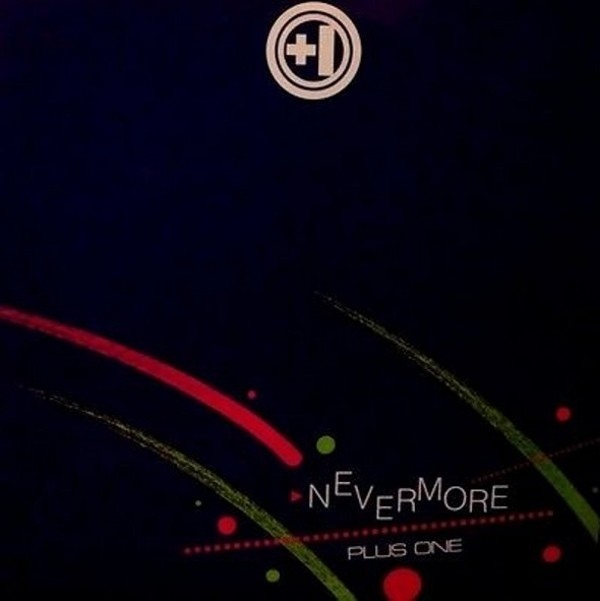 The track was originally on Lovich’s album, “March.” A powerful message with a great chorus, it has been given a tougher mix than the album original. The “Dub” mix is a bit of an early 90’s dancefloor monster, using the Renegade Soundwave “Phantom” drum break with Pet Shop Boys type sequencers. Finally the 2 Grand Dames of Weird, Lovich and Nina Hagen get their original 1986 track remixed by James Hood (as JFT Hood) Arpeggio-ing into almost a trance remake. But , oh those lyrics! All very rare and obscure tracks, thanks a million Mike! Another one from Mike and something I’ve never heard before. 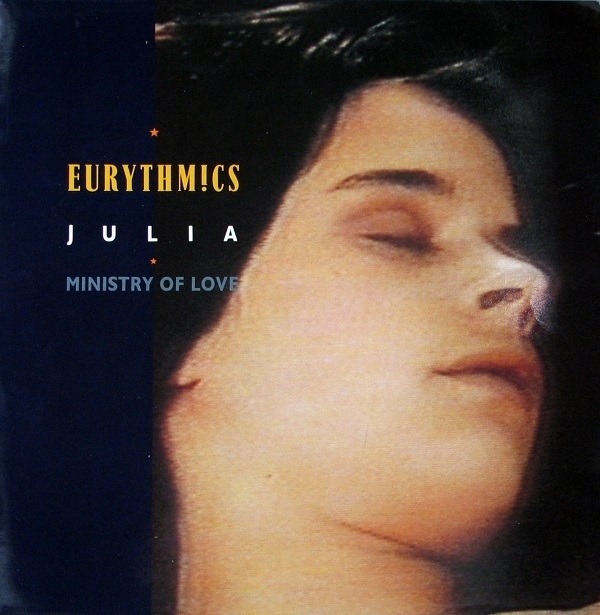 Swedish synthpop from 1987. Very boy bandish with some guitars thrown in over the top.The song doesn’t have any verses,if you check out the Radio Edit ! Some interesting synth sounds , Keep thinking of Tiffany’s “I Think We’re Alone Now” Difficult to find any information on the band on the web. It was remixed by Christer Modig, aka Swedish Chris,a well respected dance remixer from the late 80’s and originally came out in 1985. It became one of Richard Blades favourite, him off the legendary KROQ radio station. Didn’t realise it had appeared on Sandman’s superb blog, http://www.offthebeatentrax2.wordpress.com, only last month, sorry mate 🙂 I hate posting stuff that maybe already out on one of my fellow blogger’s blog.